Right now, you can get a lifetime subscription to TubeBuddy Pro Plan for just $34.99 on TNW Deals. 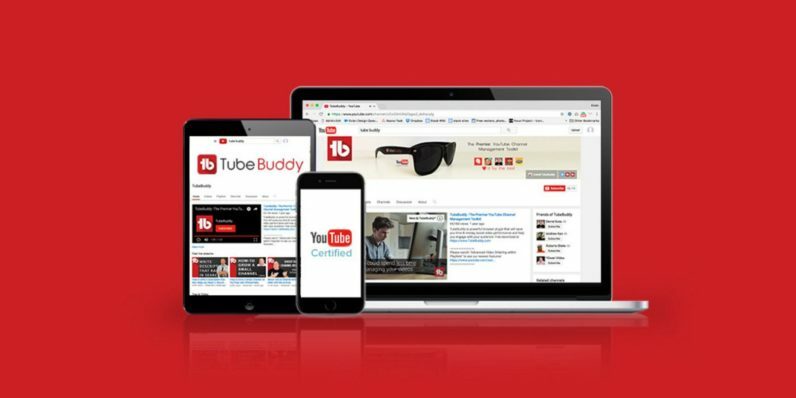 To effectively build a growing YouTube audience, you need to ensure your videos have optimized titles, descriptions, and tags — and TubeBuddy handles all that with ease. You’ll be able to bulk edit all your video settings and descriptions, make SEO suggestions to help videos rank higher in searches, and promote them across multiple platforms in one go. On top of that, TubeBuddy also comes packing a host of analytics tools that’ll help you optimize your videos, figure out how competing videos succeed, and even analyze the performance of other YouTube channels. YouTube stardom? Not as unattainable as you may think. Boost your YouTube reach and engagement (while spend less time working on your videos) with lifetime access to a TubeBuddy Pro Plan, now over 90 percent off from TNW Deals.